Would you change your car because the tyres were worn out? No! that would be a waste of money. 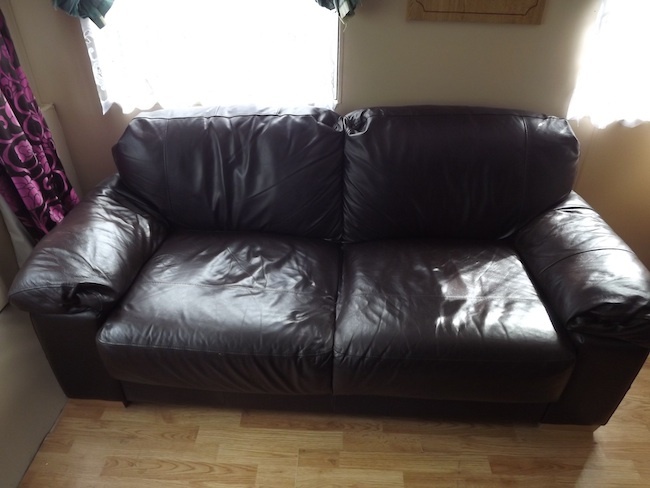 Likewise, why change your sofa because one or more of your sofa cushions have gone flat? Here we are replacing the original seat interiors on a fixed seat sofa with superior HRCMF foam filling this will extend the life of the fabric as well as being more comfortable. The density of the foam was chosen by the customer to suit their needs. 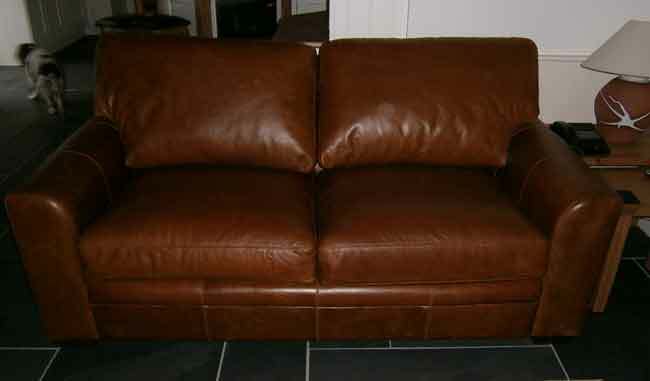 Upholstery Leather sofa covers are now so durable they will out last their foam interior fillings. 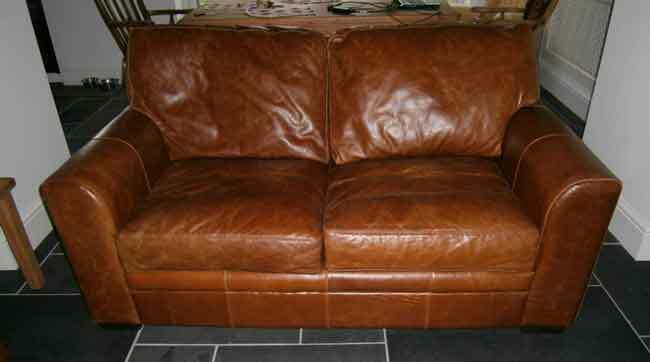 This leaves the sofa looking old and crinkled and a little uncomfortable. 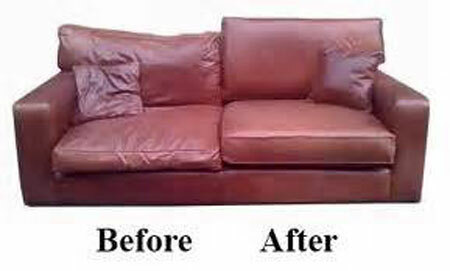 The simple and cheap solution is to call The Sofa Repair Man and ask him fit new chair or sofa cushion interiors. New interiors in a sofa or chair will fill out the covers and give your sofa That shop new look as well as making the sofa more comfortable and will also extend the life of your upholstery. New cushion interiors are also a great way to customise a chair or sofa to suit an individual. For example, you will find as you get older getting out of a soft chair seat is not as easy as it used to be. But, just by changing the seat cushion interior from a soft foam to a firmer foam will give you more support and comfort, but will also hold you higher so as to make standing up much easier. But it is not just about hard or soft foam . Sofa and chair cushions are made from many materials and a lot of the time from a combination of different types, like feather and fibre. 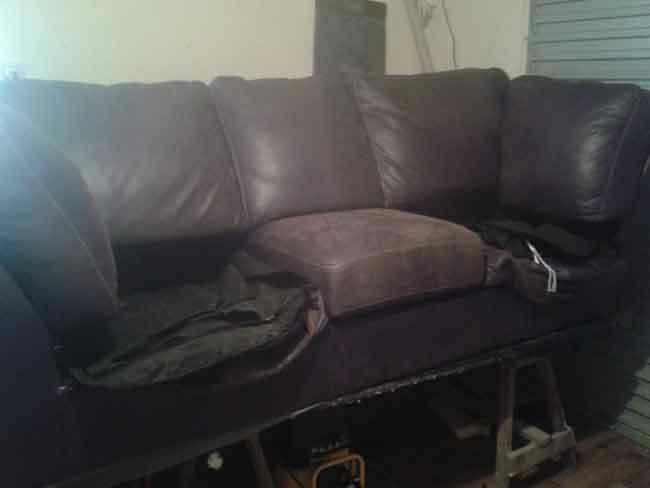 The Sofa Repair Man is familiar with, and stocks, all types of sofa cushion fillings including – foam, feather, fibre, cold cure, loose fill and Dacron. We will cut foam cushions to size. Boosters are what we mostly use on “Fixed Seat Cushions” which are mostly found on Leather sofas. It is a cushion that is part of the overall upholstery and cannot be removed separately. Sometimes these seats sink or become hollow in the centre, so we fit a “Booster” to restore the seat to its original shape and comfort. These can also be used to customise a seat to firm it up or otherwise. We can re-pad cushions at Home . This will make your Sofa look and feel like new. 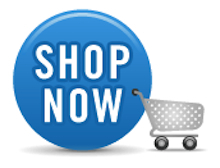 You can also choose how hard or soft you want the cushions to be. They do not all have to be the same, for instance, a Ladys’ chair can be softer foam than the foam in the Mans’ chair. 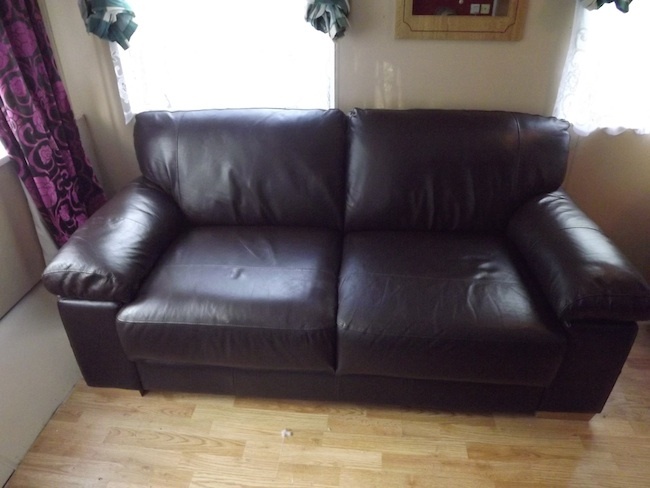 As you can see there is a lot The Sofa Repair Man can do to make sofa seats new and more comfortable, so call me now, or email with a photo of the sofa or chair that needs work. I will send an estimate by return.